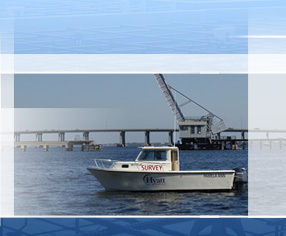 Hyatt Survey Services, Inc. is a full-service surveying and mapping company with a professional staff combining over 75 years of extensive professional experience in a variety of project areas. 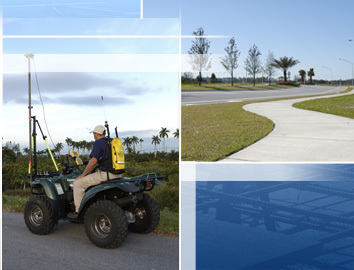 With our Florida headquarters located in Manatee County, Hyatt Survey has convenient access to a broad geographic area. 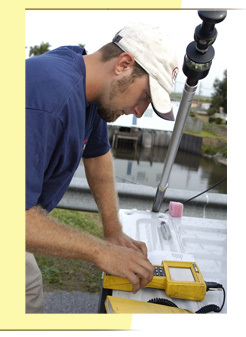 We have provided professional surveying services throughout the state of Florida on federal, state and local public and private projects. Call (941) 748-4693 for pricing and availability.